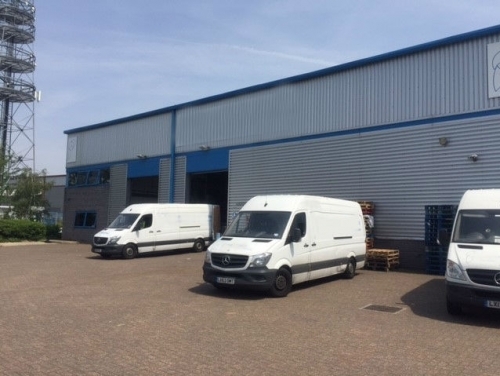 SHW acting on behalf of Wates have recently completed a challenging instruction to find a multi-departmental solution for an outstanding rent review at Unit 3, Beddington Cross Industrial Estate, Croydon. Representing the tenant, the unit had been assigned a sub-tenant who were keen to stay at the end of the Wates’ lease. An agreement was reached as part of the assignment in respect of dilapidations, which were reviewed and costed by SHW Building Consultancy. Wates have subsequently assigned the remaining lease term and the responsibility of the outstanding rent review and dilapidations liability to the sub-tenant for an undisclosed price.